If you were asked to think of any of the most exciting businesses on the planet, you might suggest business travel industry, Hollywood entertainment or artificial intelligence. They all sound pretty cool and exciting. Well, that is because they are. Now, if we add to that list, you might be surprised to hear, box manufacturers. But, before you protest, please let me explain some box manufacturing insights. I know what most of you are thinking right now. “Box manufacturing? I’m pretty sure that should be on the world’s most boring businesses list.” However, I would like to take the side that box manufacturing can be, and is quite exciting. It is one of the many good small business ideas that are profitable too. Once you have gotten past the actual manufacturing of a cardboard box (which is now a highly automated business process), the business itself can be a fun and rewarding experience. How does manufacturing boxes become exciting? Just ask the people who make everything else exciting, brand experts. Brand experts understand that a brand’s message doesn’t end with marketing. It permeates the entire business between customer service, quality control, executive strategy, product development and of course, business packaging and supplies. When customers buy a product, their post-purchase experience makes the difference between referrals and repeat purchases or a request for refund. One of the main factors in communicating a product’s message is its custom packaging. When brand experts work along side box manufacturers to conceptualize and design unique boxes, it serves a greater purpose than just a box. That box becomes a tool to continue telling a story or brand of what the company stands for. Don’t believe me? Just think back to the last time you made a really big purchase. Maybe, it was that new Macbook, designer bag or Nike pair of shoes. Odds are, it didn’t come a regular box. It was a promotional box that was consistent with the message of its company’s brand. Now, that’s where the fun is. Think of why so many people buy Apple stock. Even in a mature business like box manufacturing, it can and is exciting. You just have to know where to look for the fun! 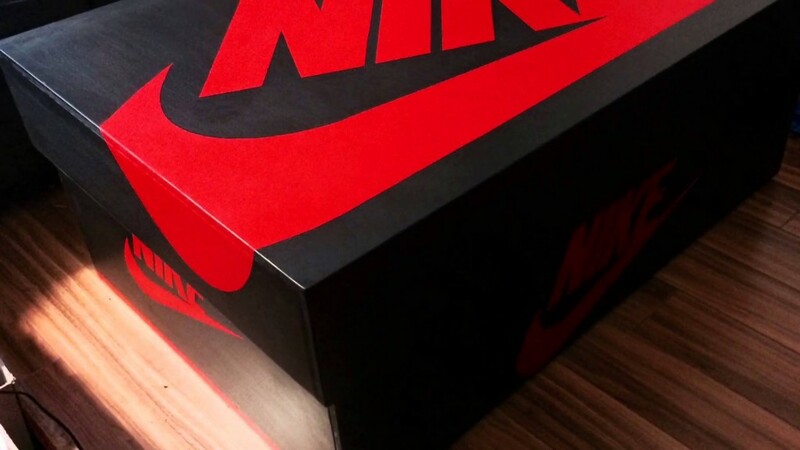 Customized shipping boxes can also help you attract new customers. This is especially true today, in the age of photo-centric social media platforms, like Instagram. When customers’ shipments come in beautiful custom boxes, they are much more likely to want to brag about their purchase online with their own unpaid social media marketing posts. Unboxing videos are a hot YouTube trend. Having custom boxes designed for business will increase the odds that customers will promote your business brand. This could help you attract new customers easily. Once the customer posts, their followers will be sure to want to buy your product for fear of missing out, or FOMO. This means more sales for your business and new customers, which is never a bad thing. There are several types of custom boxes available. The most popular include folding cartons, rigid boxes or corrugated boxes. When design, the structure, look and feel of the custom box, the type of box should support the design. To effectively partner with box manufacturers, you will have to communicate the box design including the structure desired. By having these qualities, the corrugated box manufacturer will have a quality business. You can rest assured that they will do a great job design and manufacturing the packaging boxed required by your company. It is important to go through these details because the supply chain relationship could be long term.